Flooding is a hot topic at the moment. East Anglia, unlike other parts of the UK, is thankfully still spared the worst of flooding. Nevertheless, all waters in the Ouse Washes Landscape Partnership area and the Ouse Washes itself are very high at the moment and the crossings at Welney and Sutton Gault remain flooded. Mike Petty kindly sent me an article he wrote about historic flooding of the Fens. Mike Petty is one of the key partners in the OWLP Landscape Partnership scheme and is a well-known Cambridgeshire historian. He has a weekly column in the Cambridge News, reporting on the history of the area. 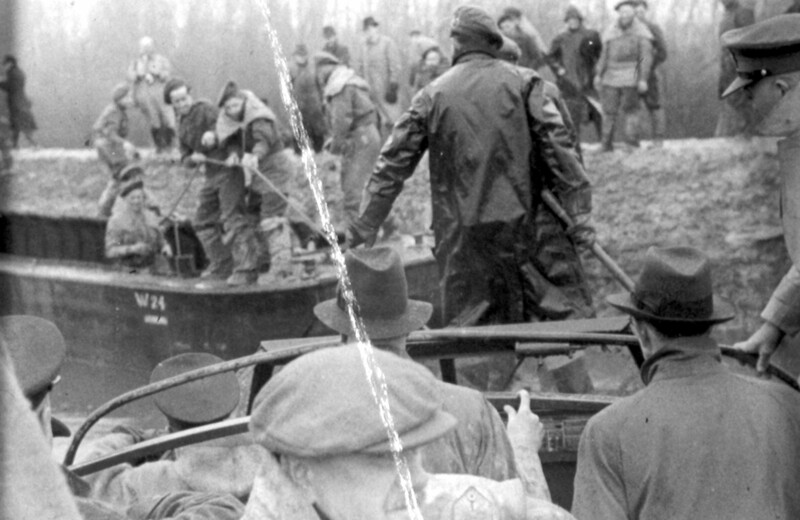 This week’s piece, 2014 02 03, showcases some dramatic images of the 1947 floods. 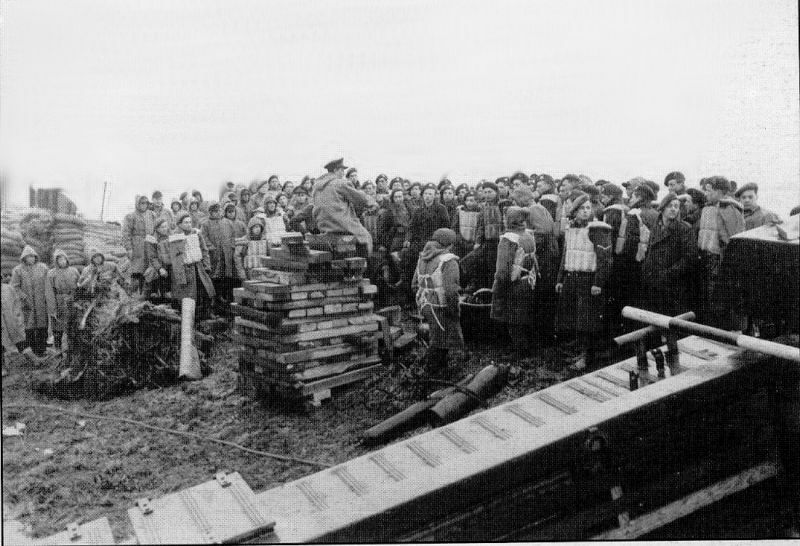 The floods in February and March 1947 were devastating for the local communities. 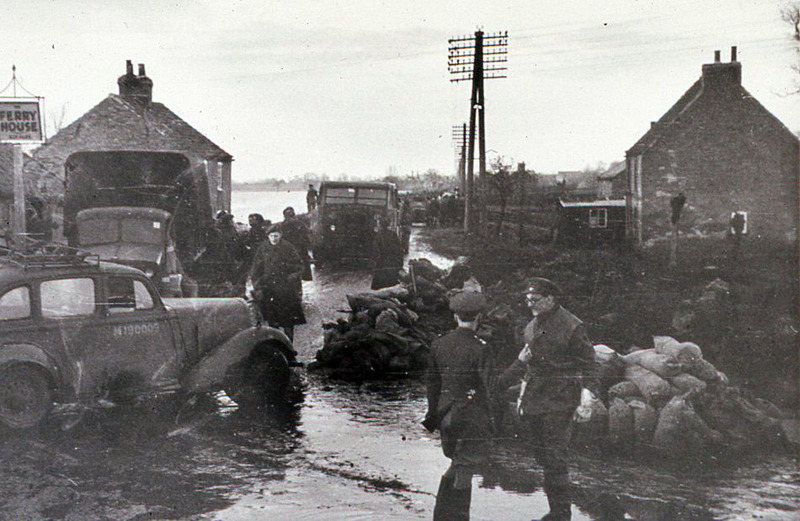 In all, 34 of England’s counties were affected by the 1947 floods, but the southern Fens were hit particularly hard. Mike’s article focuses on the military efforts to save homes and lives and to try to restore breached banks. 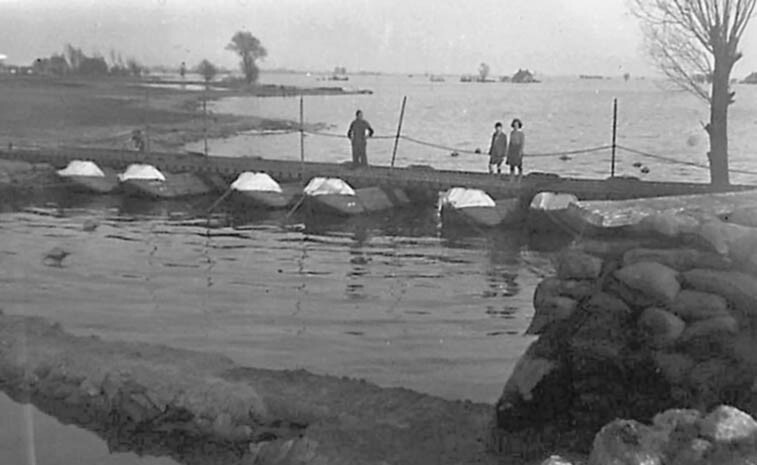 Images of the 1947 floods survive which were taken by the local press. However, a local man, Walter Martin Lane, an Ely shop manager had also joined the army on several of their expeditions in the area. Lane’s dramatic but beautiful pictures are now preserved in the Cambridgeshire Collection. 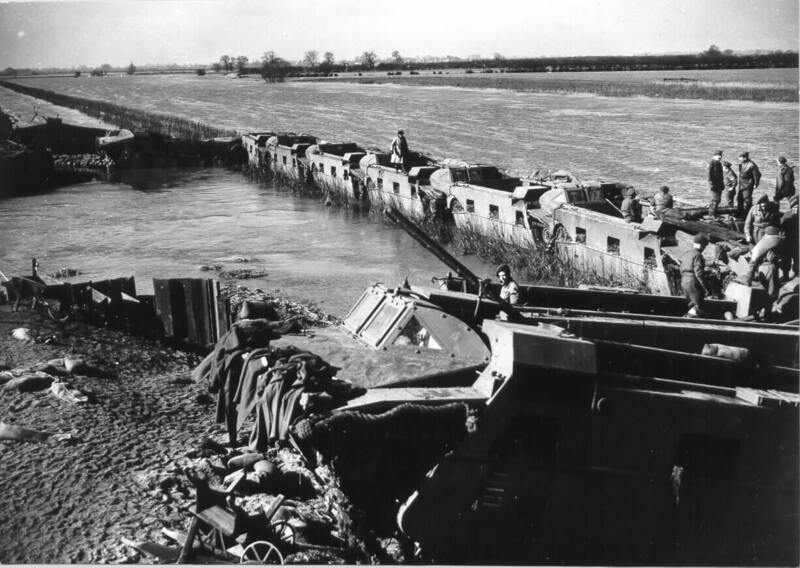 As part of the Ouse Washes Landscape Partnership’s Delivery phase, Martin Lane’s photographs, some of which are in private collection, will be digitised and made publicly available, to commemorate this major event in the Ouse Washes 70 years ago in 2017, the end-date of our scheme. 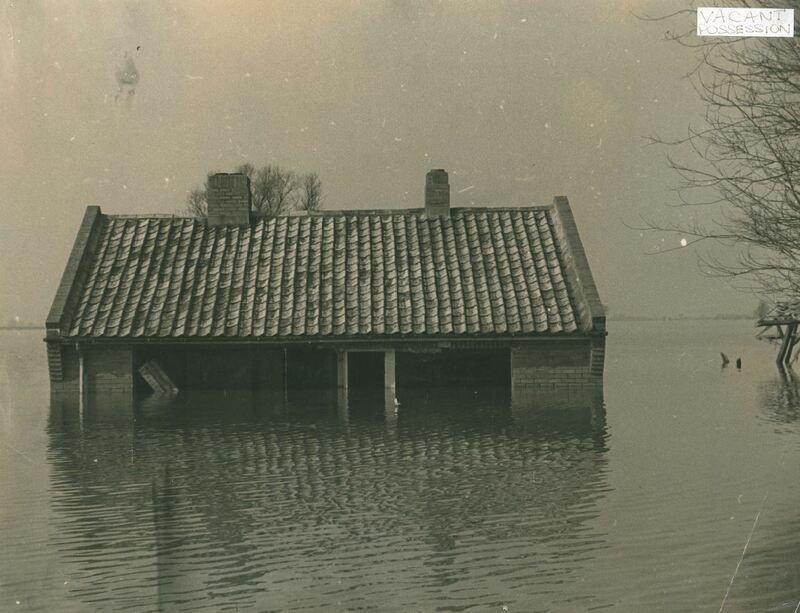 One of Martin Lane’s images, showing a submerged farm bungalow (Palmer’s Farm) during the 1947 floods. Photo courtesy of Lorna Delanoy. This entry was posted in Flooding, History, Photography, Projects-Access & Learning, Stage 2-Development Phase, Theme 1-Water Everywhere, Theme 2-Hidden Heritage, Theme 3-Fen Folk & Legends and tagged 1947 Floods, Army, Fens, Flooding, Martin Lane, Mike Petty, Photography by markatousewasheslps. Bookmark the permalink. I am currently coordinating a partnership-led bid to the Heritage Lottery Fund (for a circa £600K Heritage Grant bid) focusing on strengthening the unique yet vulnerable natural heritage in the Cambridgeshire Fens surrounding the Old west River, the new 'New Life on the Old West' project. Until recently I was the Programme Manager for the Ouse Washes Landscape Partnership scheme, leading on the 1-year development and 3-year delivery phases of the Heritage Lottery Fund grant-aided Ouse Washes Landscape Partnership (OWLP) scheme (from Dec 2012 until March 2017), on behalf of and in close cooperation with a wide range of local, regional and national partner organisations. The Ouse Washes LP's portfolio of 51 projects have focused on: conservation works to historic and natural environmental assets; improving community participation & engagement with the landscape and its heritage; increasing access and learning opportunities; and providing more opportunities for training in traditional land management skills. The overall aim has been to leave a long-term legacy for this fascinating and unique landscape, in the process creating tangible improvements to social, economic and environmental aspects of this landscape, its heritage and communities.